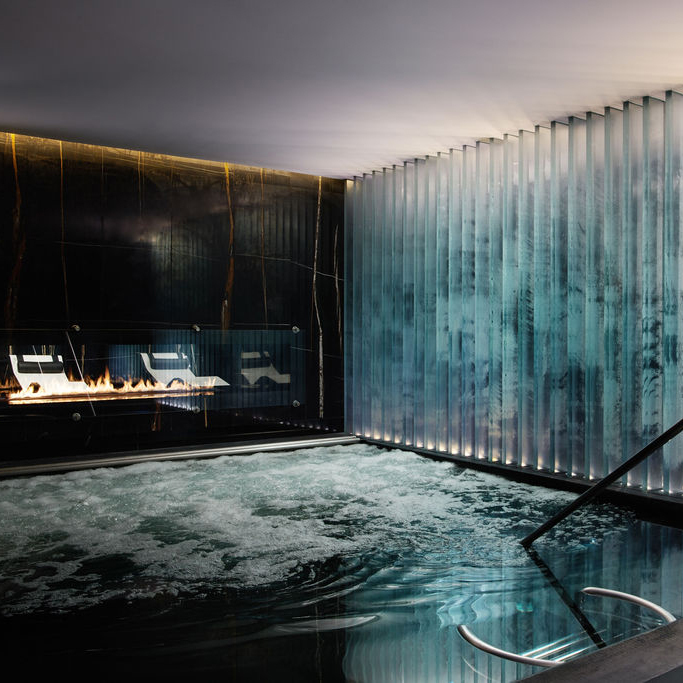 ESPA Life at Corinthia London is quite simply the Next Generation of Spa and is one of the largest and most exclusive in central London. Offering a holistic approach to wellbeing with an unrivalled choice of spa, alternative therapies, fitness, beauty treatments and a Daniel Galvin Hair Salon, our expert team of leading naturopaths, traditional Chinese medicine acupuncturists, and herbalists, osteopaths, personal trainers and spa professionals, promote optimal health and wellbeing through personal lifestyle programmes. All treatments use our award-winning ESPA product range as well as other exceptional industry brands to deliver outstanding results. Personalised to your every need, treatments include a range of relaxing body and facial therapies in a tranquil oasis set in the heart of London. Our team consists of traditional Chinese medicine acupuncturists and herbalists, naturopaths, physiotherapists, personal trainers and spa professionals. Unlock all the benefits with a monthly, 3-month or annual membership in our BodySPace gym featuring an advanced and imaginative selection of fitness equipment, and enjoy access to the wet floor of the spa with indoor pool, sauna, steam room and ice shower.